With the onset of spring season, Japan has become colourful and vibrant. Fresh out from the winter season, you can experience a sudden change in Japanese lifestyle during spring. 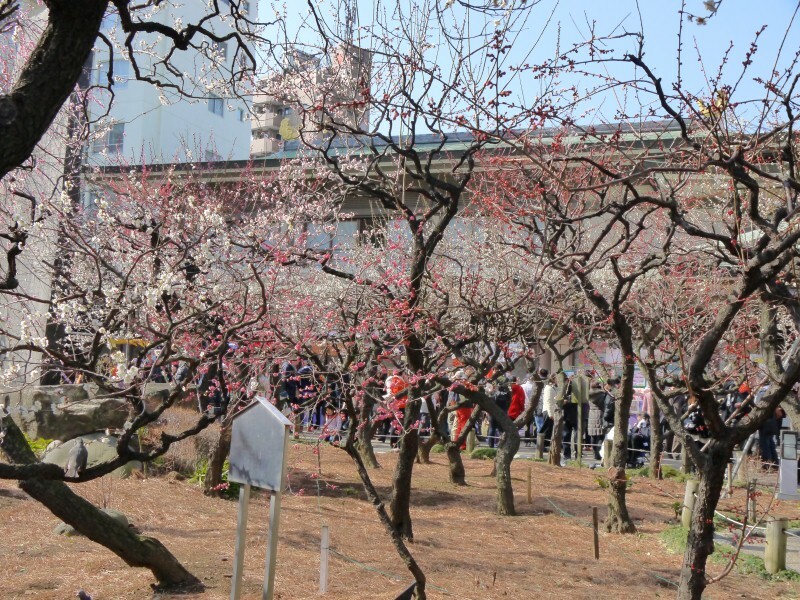 Cherry blossom and plum festivals are major attractions of spring in Japan. While cherry blossom festival is celebrated for long, from bid March to April-end, plum festival comes and departs early. There are several places where you can experience beautiful budding of flowers during each of these festive seasons. Yushima Tenjin shrine is the place to visit in the early spring. In the shrine’s garden, there are different-coloured plum trees and blossoms with exceptionally beautiful and striking plum flowers. Around the spring season, Japanese students are gripped with examination fever. As this shrine is known for ‘God of learning’ so many students visit this place to seek blessings. Another striking change can be seen in food habits. As soon as winter passes away, Japanese market is flooded with seasonal and exclusive fruits and vegetables of spring season. You will see many people having the dishes prepared from bamboo shoots, field mustard, Udo and other spring vegetables. In the rainy season, existence of vibrant colours remains very much in place. 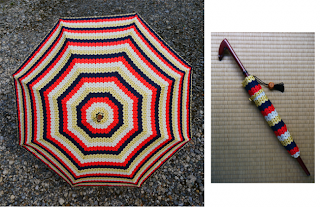 Besides putting on different rainy day’s clothes, people come out from their homes with colourful umbrellas. The incessant rain throughout the season compels people to take extra precautions in living style as well as food habits. Keeping their bodies perfumed all the time is common for Japanese people during the rainy season. Humidity and moisture in the environment cause stinking and foul smells from body, so they put on refreshing and cool perfumes on their bodies. It’s quite common to get tired and exhausted during the rainy season. Japanese people follow strict diet and disciplined lifestyle to keep fit and fine throughout the season. Having fermented food is preferred over heavy diets. However, Japan looks quite mesmerising and attractive during autumn season. With all the new fashion trends, Japanese people don stylish and appealing clothes. Fashion and lifestyle remains the biggest attraction in the months of winter. You can find several eye catchy collections available at the high end shops. Accessories are also a part of Japanese winter fashion trend. So, you can see different Japanese life style in different season and each being equally appealing and striking. If you are in Japan during any month, you can experience unique and exceptional lifestyle.